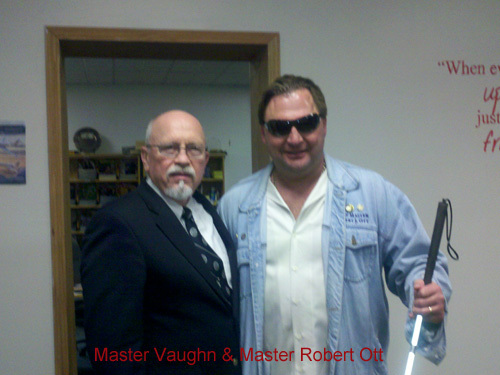 Master Vaughn is a 7th Degree (Chil Dan) Black Belt, Senior International Master Instructor in the World Tang Soo Do Association. He also holds a 9th Degree Black Belt in Sin Moo Hapkido under Do Ju Nim, Ji Han Jae. 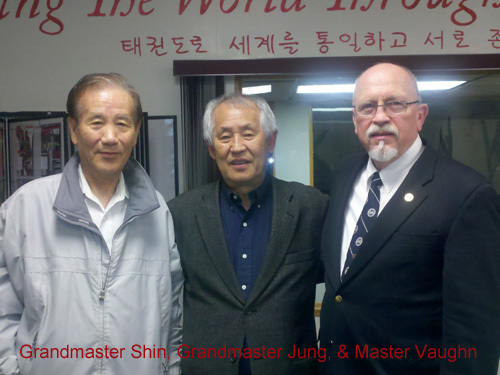 He has over 48 years of training and experience in Tang Soo Do under Grandmaster Jae C. Shin. In that time he has trained in China, Africa, the Seychelles, and Germany. 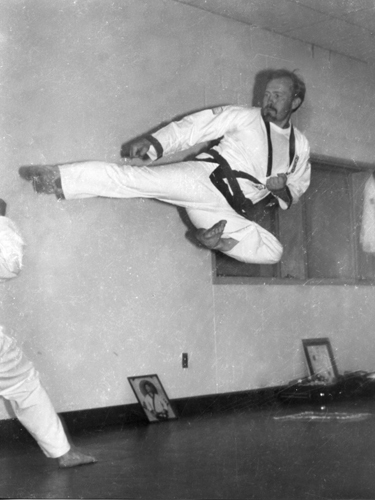 Vaughn’s path of instruction in Tang Soo Do began on October 20, 1970. He had returned from a Tour of Duty in Vietnam and was looking for solace. 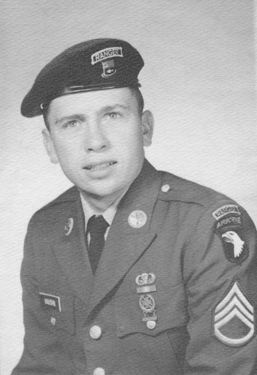 He had been a sergeant team-leader in the Long Range Patrol, C Company Ranger of the 75th Infantry, Airborne. When he returned to the United States and his home in Philipsburg, Pennsylvania, he was looking for more peaceful endeavors. Mr. Vaughn’s first instructor in Tang Soo Do was Master Michael White, who at that time was a newly promoted 1st Degree Black Belt. 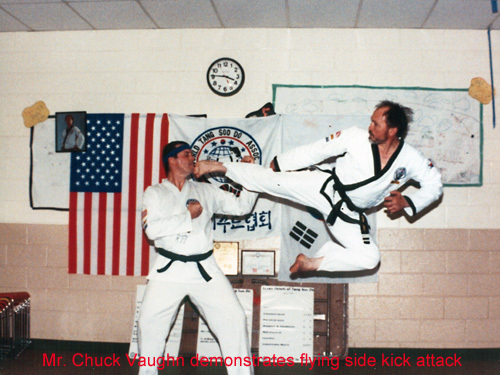 Vaughn achieved his Cho Dan in 1974 and began to teach at the Phillipsburg YMCA and from there he moved to the State College YMCA. 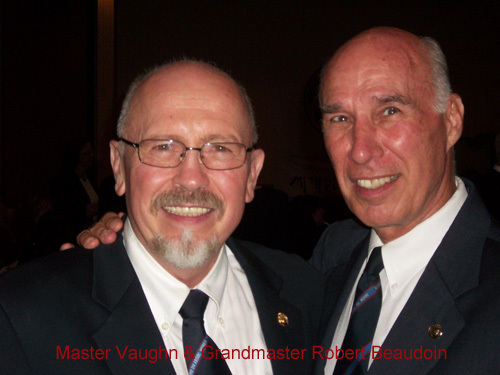 Undoubtedly, it is these beginnings that have motivated Vaughn to remain devoted to the delivery of quality martial arts instruction through local YMCAs. Mr. Vaughn eventually turned the YMCA instruction over to colleagues so that he could begin the Penn State Martial Arts Group (PSMAG) on the main campus of Penn State, which is still a flourishing dojang in the World Tang Soo Do Association. 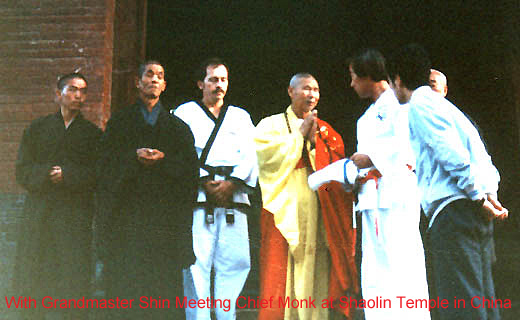 It was the contacts that Vaughn made in the early stages of the PSMAG that permitted him to play an instrumental role in establishing the World Tang Soo Do Association’s first delegation to China and the Shaolin Temple in 1984. 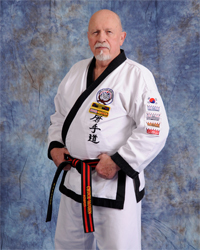 After turning the PSMAG program over to Master Michael Kaye in 1989, Mr. Vaughn trained at the Shin Karate Studio in Philadelphia and opened the Vaughn’s Dojang Tang Soo Do programs at the Phoenixville and Pottstown YMCAs. 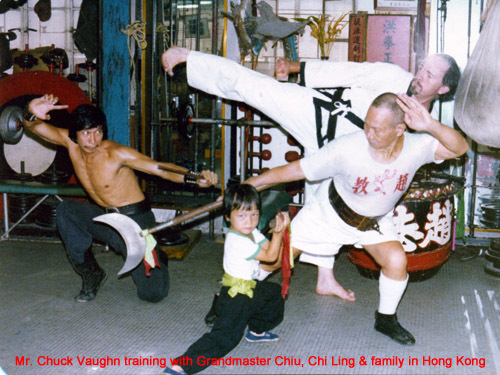 In August 1998, he achieved a lifelong dream when he opened his first full-time commercial studio in our present home and Vaughn’s Dojang headquarters in Audubon Village. Mr. Vaughn is a gifted and natural teacher. He instinctively knows how to give the lesson. To learn the lesson, you only have to open yourself to it. To develop the skills and the proper attitude, you only have to pay attention, persist, and work hard. 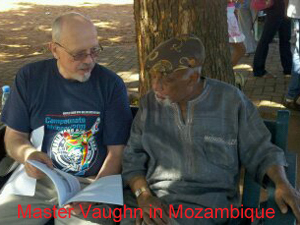 Mr. Vaughn is responsible for producing many other Master Instructors and over 400 Black Belt practitioners in Tang Soo Do. The Vaughn’s Dojang studio and programs have over 300 active students. We have heard Master Vaughn say many times that he does not produce black belts for himself, but he is motivated instead by watching students discover the hidden warrior inside, and by watching the positive change in students that comes about through the practice of traditional Tang Soo Do. Mr. Vaughn is married to Sharon—a Cho Dan in Tang Soo Do—who is not only a tremendous support and inspiration, but who also provides many of the behind-the-scenes services that keep the dojang running smoothly. He has also been blessed with 5 children: Prudence, Melanie, Melinda, Brandon, and Molly. His favorite scripture is John 3:17 and he believes that “what goes around, comes around” and that everything we say or do is recorded and that one day we will be accountable for our words and deeds. 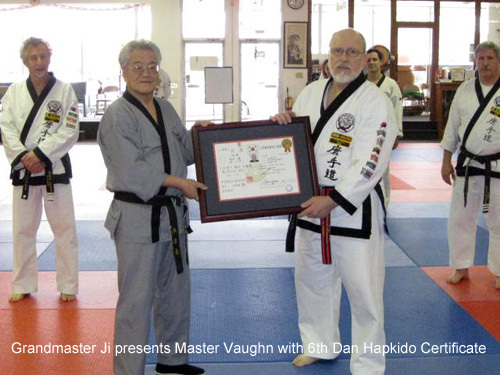 One does not have to spend much time at all in Vaughn’s Dojang to realize that Master Vaughn prizes service to others and service to the community. In addition to his commitment to the YMCA, he and the dojang have a longstanding association with the Freedoms Foundation in Valley Forge. 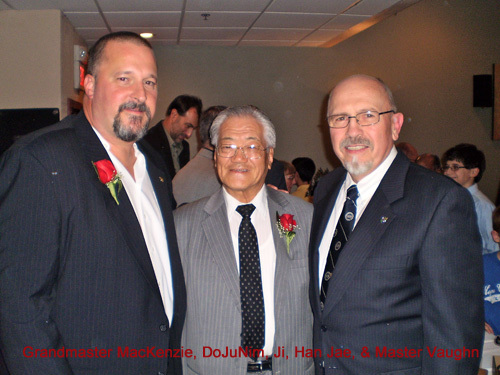 Every year there are numerous fundraising and charitable drives that the Vaughn’s Dojang family undertakes. Just as important, the atmosphere, the activities, the fellowship and the fraternity within the dojang are great resources for all of the students, instructors, and extended family members. Call Master Vaughn at our Audubon Studio at 610-676-0691 or use the Request Information box on our home page to learn more about the programs at Vaughn’s Dojang.